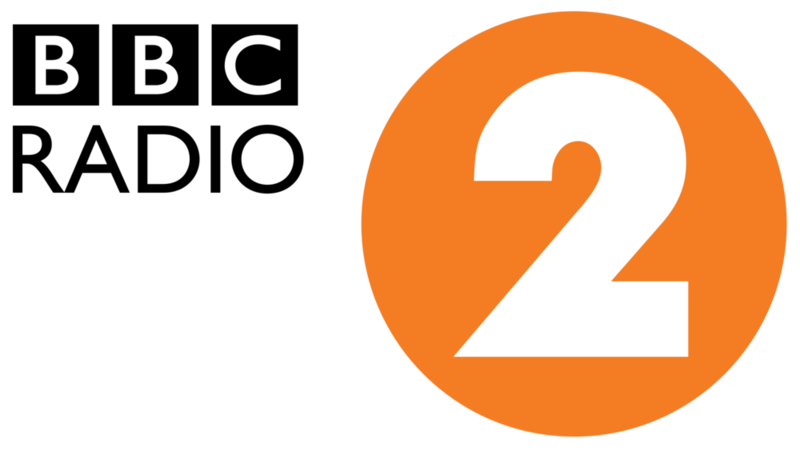 BBC Radio 2 will deliver a night of huge 90’s anthems and classic dance tunes. Ana Matronic’s NYE 90s brings listeners all the very best from the 90s, from 11pm through to 1am - with shiny disco hits, huge dance tunes, and awesome club classics. She’ll be followed by former Radio 1 dj Dave Pearce, who’ll host a massive New Year’s House Party in Dave Pearce Dance Anthems, from 1am-5am. He’ll have a four-hour dance marathon takeover featuring the biggest Ibiza classics and club anthems. Dave will also be checking in with Radio 2 ravers across the UK to see how people are celebrating the first few hours of 2019. End your year on a high with the release of scary movie The Nun on DVD!